Liverpool appear to have a genuine interest in signing Ciro Immobile. According to a report from Calciomercato, Liverpool are linked with surprise move for Lazio striker Ciro Immobile. The Italy international was signed by Lazio in July 2016 from Sevilla for a fee of 9.45 million euros. The 28-year-old has a contract until 2023 with the club. In total, he has scored 80 goals and supplied 24 assists from 112 Lazio matches. The 28-year-old is considered to be one of the best strikers in Italy. As a member of Italy national football team, Immobile won 34 caps and he scored 7 goals. 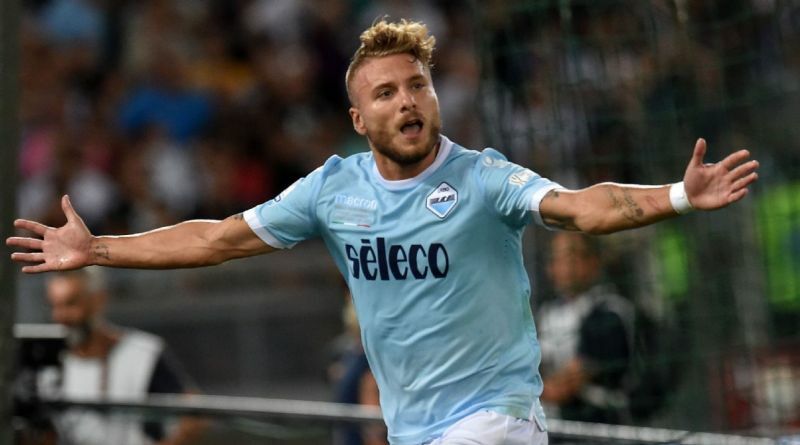 The report claims that Liverpool manager has extensively scouted Ciro Immobile and is considering a move for the striker. Ciro Immobile would provide a good variety to Liverpool’s attack. A big money bid from Liverpool could tempt Lazio into selling their prized asset. Ciro Immobile is also being watched by Napoli. Signing the 28-year-old in the summer transfer window would be a masterstroke from Jürgen Klopp.